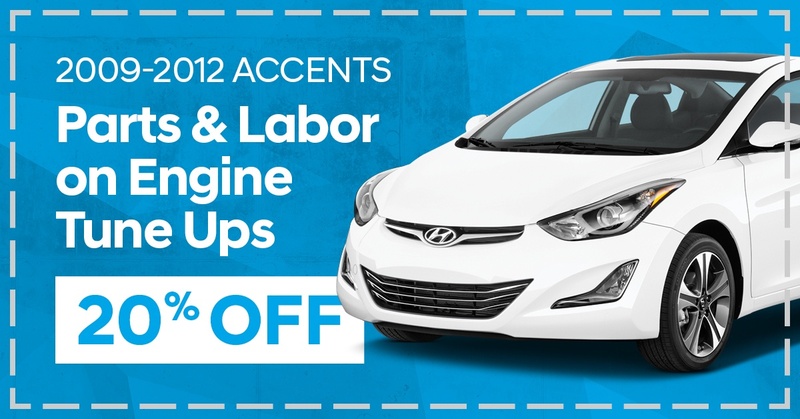 Disclaimer: Valid only at Saskatoon North Hyundai on 2009-2012 Accent models.. Must present coupon at time of purchase. Limit one per customer. Cannot be combined with any other offers. Terms and conditions apply. Expires January 31, 2019.